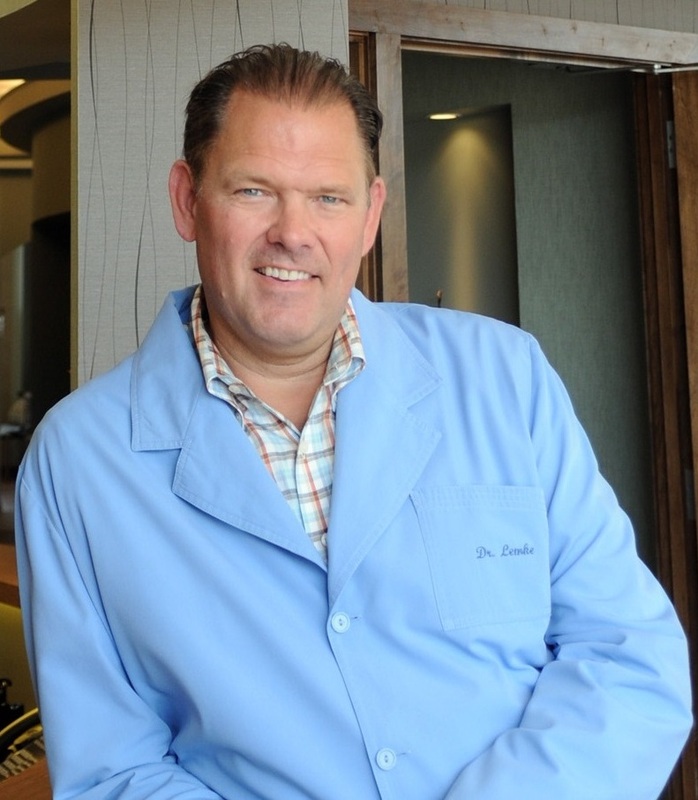 Dr. Grant A. Lemke is a Native Milwaukeean who graduated from Carroll University and earned his Doctor of Dental Surgery degree from Marquette University. He has been practicing general dentistry with an emphasis on catering to fearful patients in the Lake Country for over 30 years. Dr. Lemke was the founder of the Professional Dental Assistant Training school, which was the first chair side training concept in South East Wisconsin. He also felt a tremendous passion to assist the people of Haiti after the 2010 Earthquake devastated their nation by opening the first dental clinic in Mirabelis. Dr. Lemke is an outstanding member of the community being a Lake Country Rotarian and an active member of his church The New Apostolic Faith. He and his wife Christina have 3 grown sons and enjoy traveling as a family.